Another security windows tragedy, how do we respond? 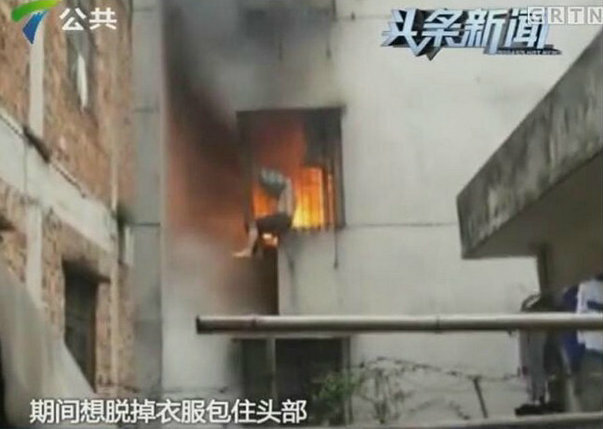 According to the Guangdong public channel "DV live" reports, the afternoon of April 14, Guangzhou Huadu District, Xinhua has a cross-Tan Village houses suddenly caught fire, due to the security net foreclosed on the balcony of residential building, leading to the house of a man trapped can not escape, relief is also difficult, eventually the man died. I believe many people will not feel strange security windows, it can be said that in many cities, and numerous residential buildings the most common scenario: security windows unbroken, layer upon layer, like a fence jungle. This is for the protection of property and other anti-theft security window installation purposes, but often constitute a safety hazard. 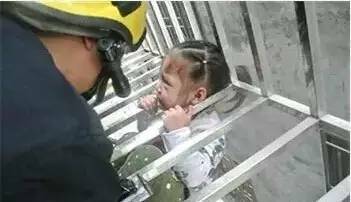 One accident and rescue lessons already issued an urgent questioning - not to let life become a security barrier cage. Theft, or cage? Fire safety hazards exist, and easily affect the overall appearance, security windows installation is still common practice, why not? 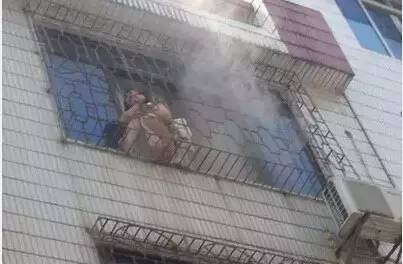 1. security concerns.In general, the new cell on the fourth floor, fifth floor, following installation of security windows more households, the old district to install security windows more common. The main reason is to prevent theft. After loading feel a little more at ease. 2. 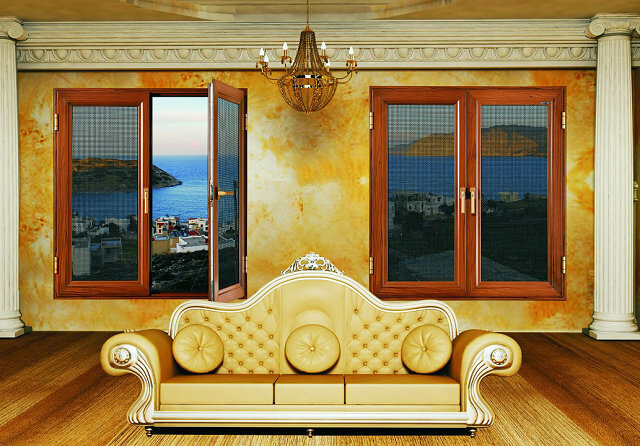 The anti-falling consideration.Some family households with children or the elderly, or the flowers on the balcony, place items households will choose to install security windows, to prevent family members or items accidentally falling. Then card did not think there will be people problems. Who lives near the road, a district of Wuhan Luoshi owners Hu said to the Ocean. 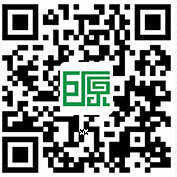 In fact, not too much trouble, and now there is a product you can easily solve this problem. 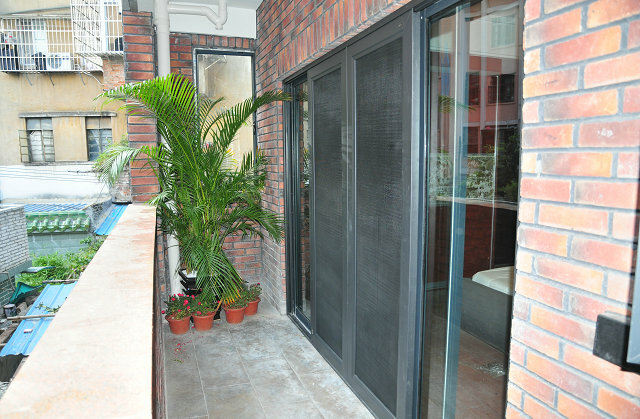 Anti-mosquito, anti-theft, anti-fall, an anti-theft screens, can be solved. 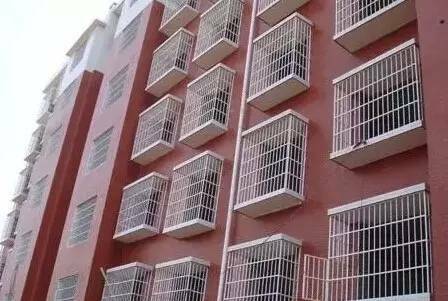 Generally the lower the household installed shutters primarily for anti-theft, high-rise tenants to install shutters more mosquito and anti-fall, if you install Diamond network security mosquito screens can be solved at once, two security issues. 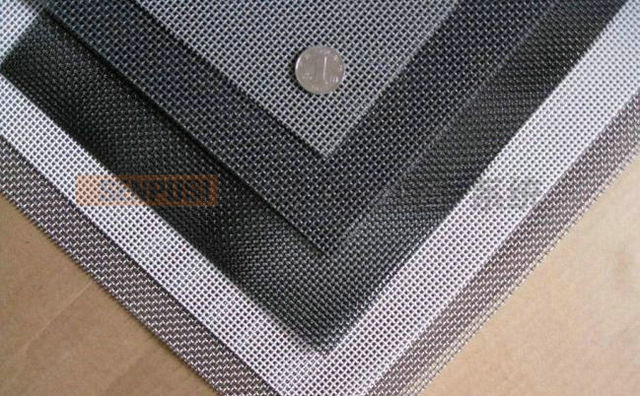 King Kong anti-theft network Shachuang aluminum alloy for the thicker border, diamond mesh gauze made of sturdy, also draw a knife is not broken, do not rust, easy to clean. James Bond is adopted by the Network screens loom heavy precision wire made of high strength stainless steel and matt surface after spray mounted on the windows with anti-mosquito and anti-theft function of aluminum windows and doors. Existing windows into one organic compound having a high strength, simple and powerful, shear resistance, impact resistance and other high-performance, truly reflects the security, pest control, ventilation, aesthetic, and safety. 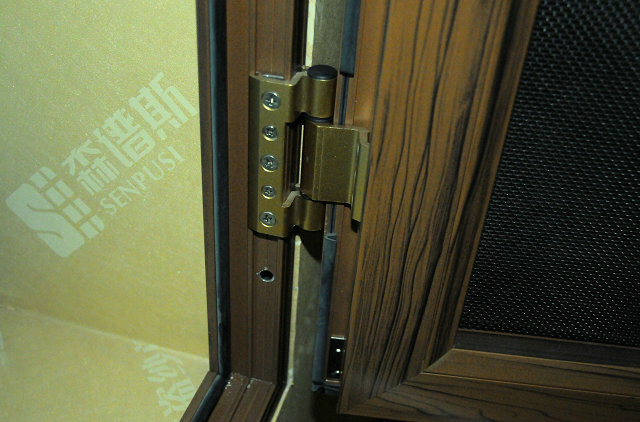 And high strength with metal locks, rear lock can not be opened from the outside, and thus play a security effect. 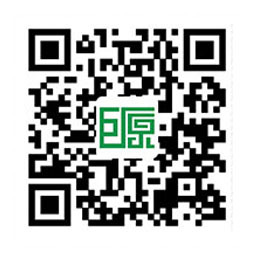 Guangdong's original forest giant screens screens spectrum Andean brand anti-theft alarm mention, beautiful superior to imported top KINGBOX theft gauze as raw materials, and high quality Hing Fat aluminum, top international standard hardware accessories, by giant exclusive original three-tier network folder patented technology to strengthen the network folder, mosquito protection, tamper, anti-shear excellent performance, safe and comfortable for the user to create a private space and the scenery can not stop, resist Snitch perfect decorative effect, Apartments and office space is warm, safe, security brand of choice for high-end custom screens. The more expensive screens, the bigger the spending!